What a Deal! Great 2 bedroom condo in Bellevue with season downtown views! Close to everything NKU, Downtown and community pool! Eat in kitchen with new flooring and dining bar with wood cabinets, all appliances included. 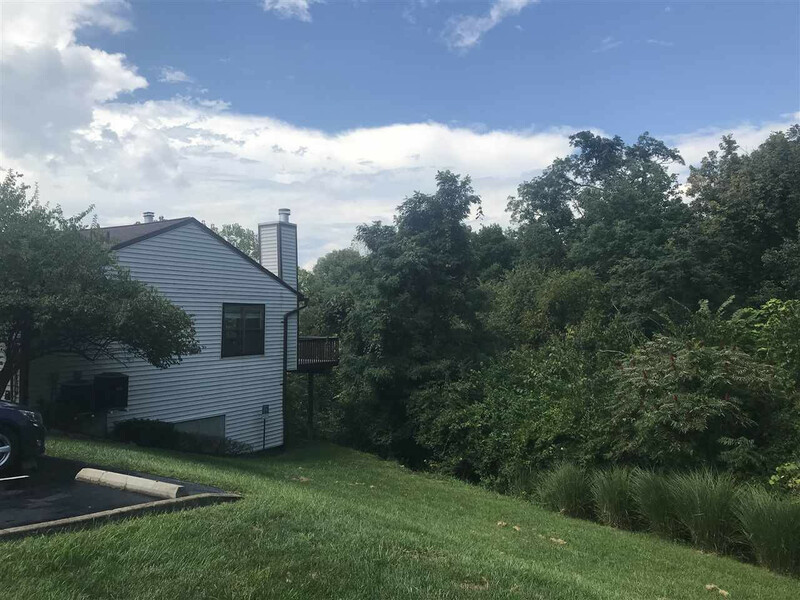 Opens to great living room a skylight and vaulted ceilings, and fireplace to enjoy the private deck with wooded views. Updated fixtures, flooring and fresh new paint. Washer and dryer included. Managed by Towne Properties. Must See!